MISSISSIPPI – (THECOUNT) Mississippi man, Max Lomas, has been identified as the man found suffering from a drug overdose. Lomas gained public notoriety after being responsible for discovering Whitney Houston‘s daughter, Bobbi Kristina, comatose in an ATL bathtub. Lomas was thought to be a drug dealer who got drugs for Bobbi Kristina and Gordon, something he denied. 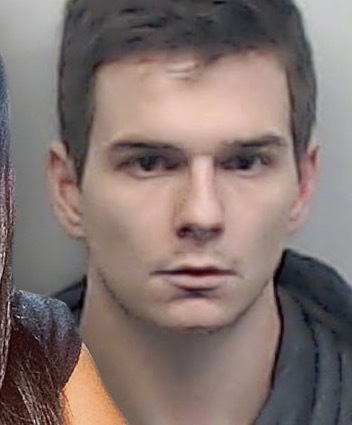 He was at Bobbi Kristina’s home in the hours leading up to her death. No charges have been filed in connection with Bobbi Kristina’s 2015 death.